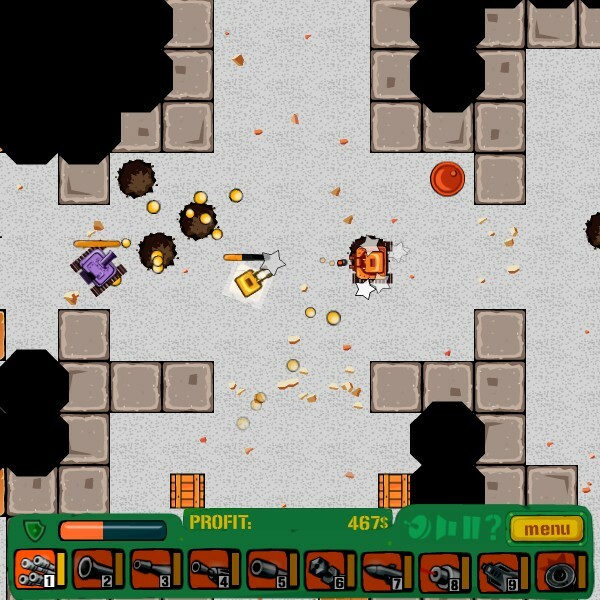 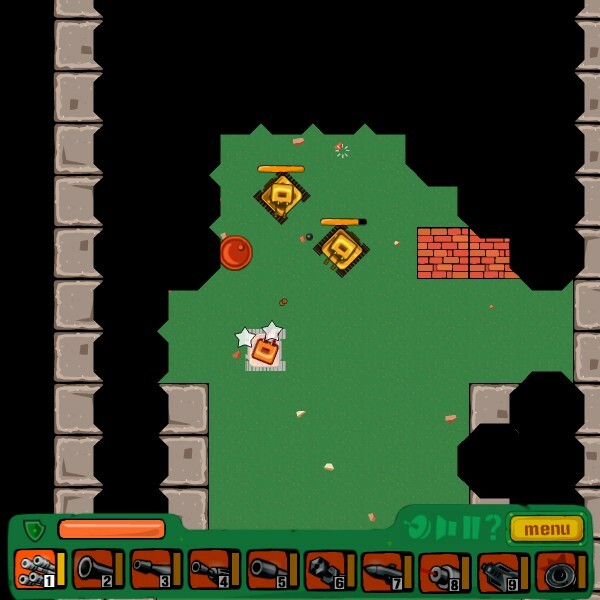 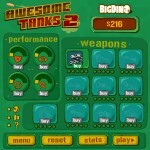 Tank Action Shooting Driving Upgrade Achievement Level Editor Click to find more games like this. 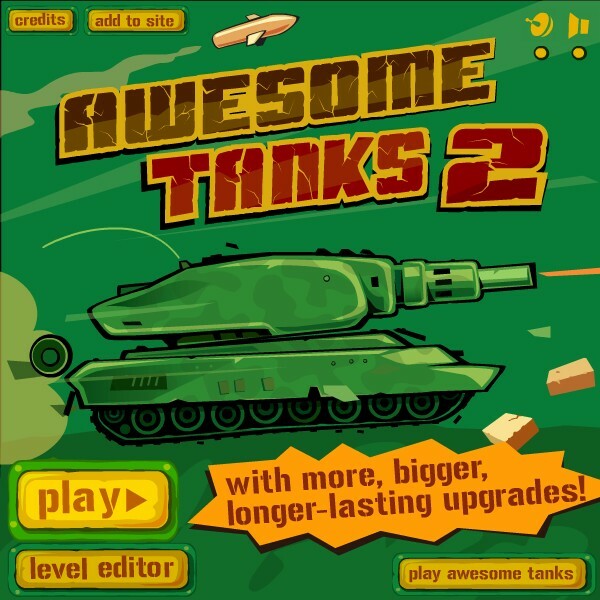 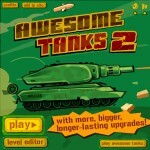 Awesome Tanks is back with more, bigger and longer-lasting upgrades! 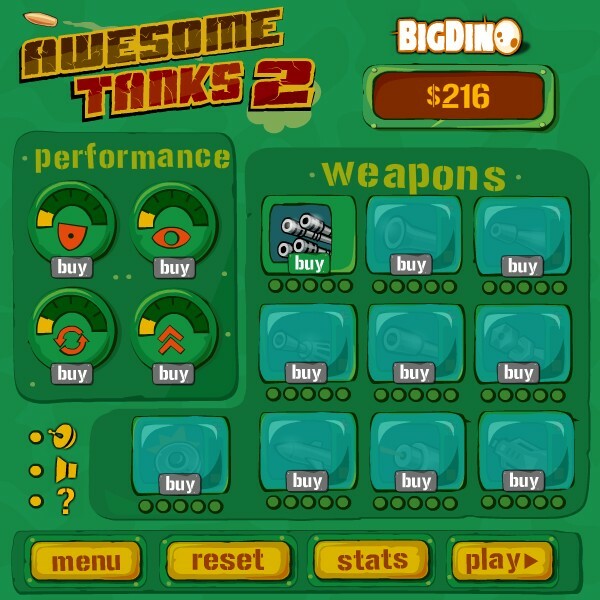 Collect coins to buy upgrades for your tank.